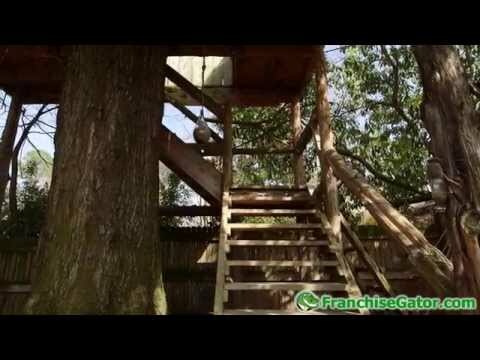 Watch as Outdoor Lighting Perspectives transforms this client's backyard into a beautiful lightscape! 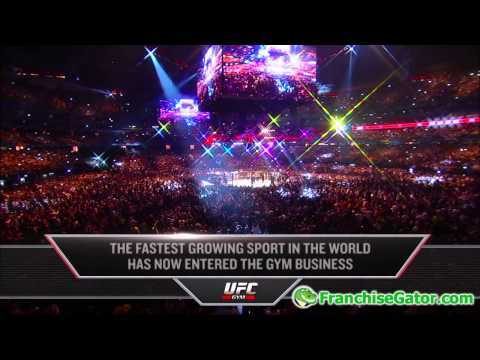 UFC GYM franchise owners will play a key role in this revolutionary fitness concept. Based on recurring monthly membership fees and additional profit centers, owners can earn an excellent return on their investment while having fun imbedding themselves in their communities and delivering healthy results to members.